Everyone's dance card may be full with dinners and cocktail parties...but one must make time for at least one outing that captures the season's festive, creative spirit. These holiday events include music, dance and a light festivals to make the season bright. Pacific Northwest Ballet‘s beloved Nutcracker is the only ballet some people see all year. 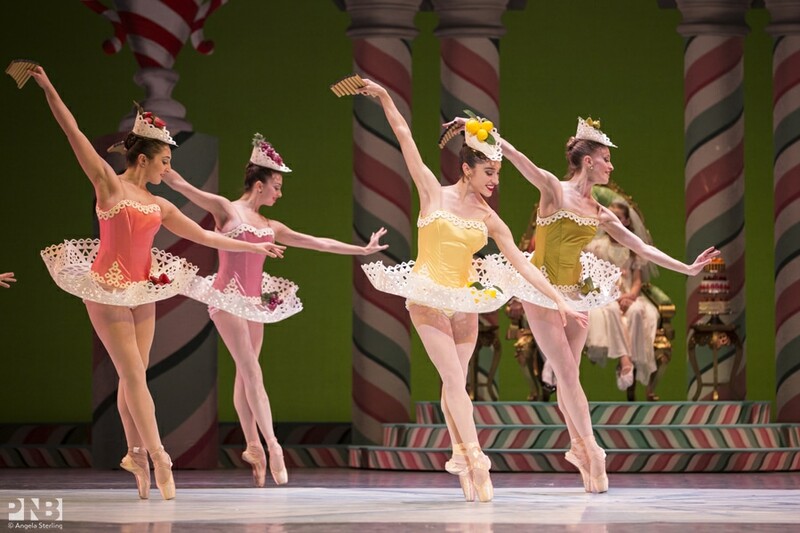 As dance lovers, we think that’s too bad, but we can’t deny the broad appeal of the holiday classic, choreographed by George Balanchine, especially for families. After years seeing PNB’s sets designed by Maurice Sendak of Where the Wild Things Are acclaim, long time fans experienced a new, more traditional production in 2015. Some balked at this decision, but many devotees of the old style seem to have been won over. If you steered clear last year because you already missed Sendak, here’s your chance to catch the new iteration. (If it’s still too soon, it will be back next Christmas, too, provided we aren’t drawn into World War III by then.) Get showtimes and tickets online. For some, it’s Tchaikovsky. For others, it’s Dickens that makes the Christmas season. ACT Theatre presents the immortal A Christmas Carol, a tale of human folly and redemption that has been adapted countless times. ACT’s adaptation by Gregory A. Falls premiered in 1976 and has been a local tradition ever since. (The theatre’s former artistic director, Kurt Beattie, returns to direct again.) Families with children are welcome, as long as the kids are five and older. (We wouldn’t want them getting frightened by loud noises and ghostly visitors, after all.) Get showtimes and tickets online. Woodland Park Zoo is a little sleepy in the winter, as many of the outdoor animals tend to stay tucked in. (We know the feeling.) 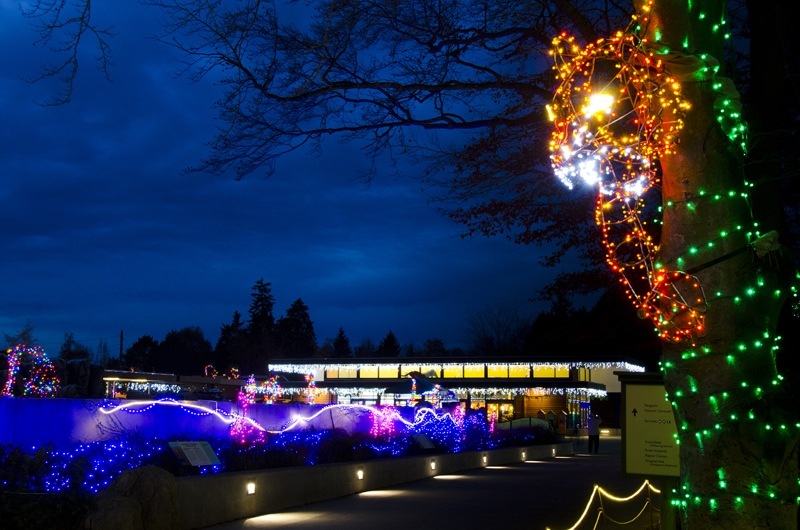 However, at night things come alive with Wildlights, as the zoo comes aglow with thousands of lights and special events. Faux snow in the Snowmazium lets you build snowmen and have a snowball fight even if its drizzly outside. The nocturnal animals in the indoor exhibits perk up, including those meme-worthy and adorable sloths. And check out the reindeer near the historic carousel. (Santa is around, too!) It’s all family friendly, but adults will find adult beverages at concession stands, along with hot foods to keep you warm. 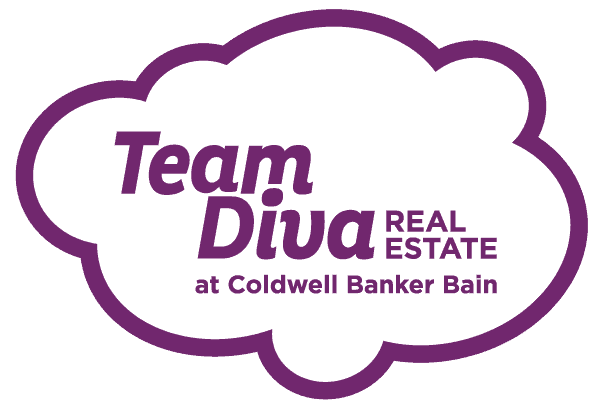 Get info online. Seattle Men’s Chorus returns to with a special holiday concert at Benaroya Hall. This year’s theme, Silver & Soul, “shimmers with the sounds of beloved carols and shakes with a fresh and soulful celebration of the season.” The program includes holiday favorites like “Sleigh Ride” and “O Come, All Ye Faithful,” a karaoke sing-along, gospel harmonies and a disco Santa finale. 2016 was a rough year for music, so the program will also include a tribute to one of our brightest fallen stars, David Bowie. Get the tinsel and tissues ready. Check showtime and purchase tickets online. A cruise around the lakes may feel too touristy to you in fairer months, but the Christmas cruise is another matter. For some, Argosy’s Christmas Ship Festival is a tradition of its own. (It started in 1949!) Each year, the cruise sails to different Puget Sound waterfront communities, where on-board choirs sing 20-minute performances. The carols are broadcast via speakers to those on shore, gathered around bonfires to await the ships’ arrival. The easiest way to join the celebration is to purchase a ticket for the cruise. On the lead boat, there is an activity table for kids plus a full service bar for the adults. A portion of ticket sales supports The Seattle Times’ Fund For The Needy, benefiting multiple charitable organizations in the Puget Sound area. See the cruise schedule and purchase tickets online.